In our last blog about water shortage, we talked about day zero, this was the moment when the dam levels would be so low that they would turn off the taps in Cape Town and send everyone to communal water collection points. Both locals and the tourist had to take several precautions to save water. 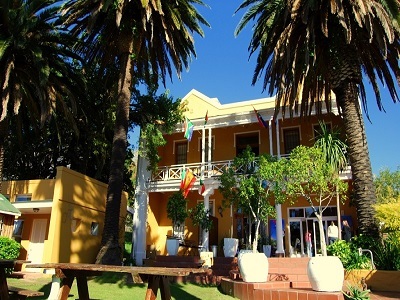 Cape Town had been in the news several times this year, regarding the water scarcity. With this article we want to clarify where we stand with the water supply in Cape Town. 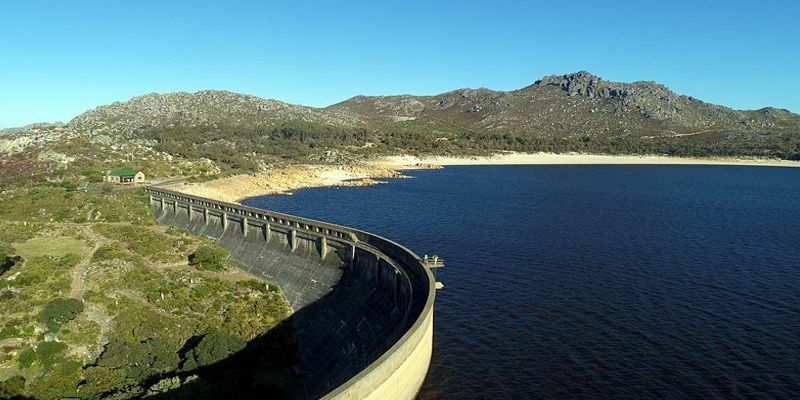 First of all, Cape Town’s supply dams have just been declared out of the city’s defined “danger zone”, the water level has risen in the last few weeks. The end of the water shortage is almost over. 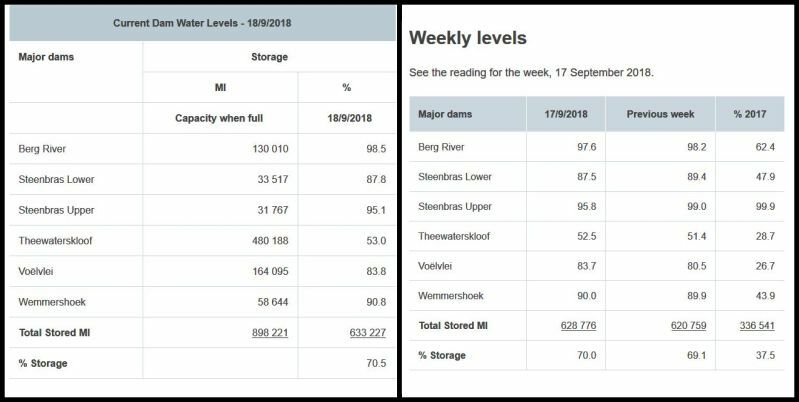 There has been a lot of rain lately, and the water level have risen to 70 compared to last year, at that time we had only 37% in our main dams. 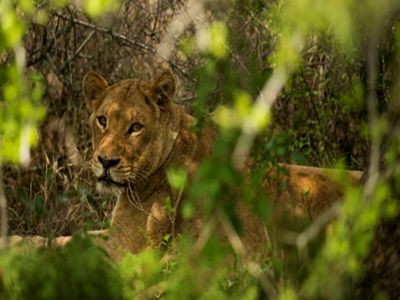 In addition, Cape Town and the surrounding area have learnt its lesson with uncontrolled increasing water consumption, while climate change provides for more intensive droughts. The drought is not completely over and that’s why we have to stick to the water restrictions and reduce the demand for water. 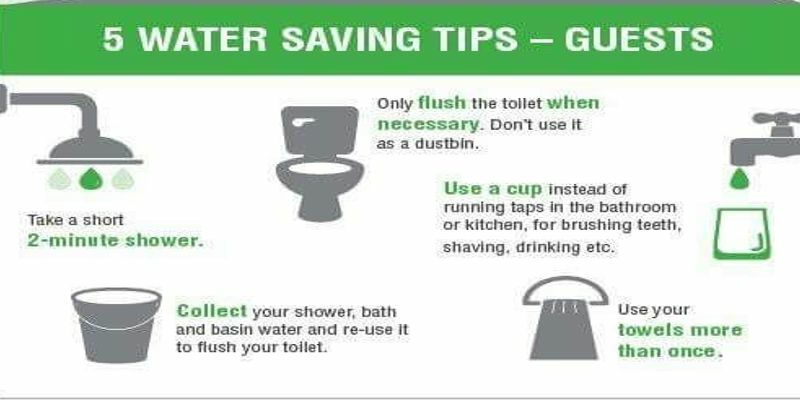 In the previous blog we wrote a few instructions for you so that you also could help to save water and do your part. The rules are less strict nowadays, but we should all carry on trying to save as much water as possible. When you visit South Africa you will discover that there is often only one tap working in public bathrooms or that the pressure is less in homes. This is some of the things other people are doing in order to try save water. We have signage all over the lodges with tips on how to save water like a local. We have buckets in all showers to collect water while you shower, which we then transfer to the toilets for flushing. We have a rain water collection system that assists in recycling the back-wash from our pool, allowing us to keep our pool full. We have a grey water collection system that is used for watering plants and flushing toilets. Check out this video below to see how dry the dams where in 2017. Luckily, the dams don’t look like that right now, in 2018. Nowadays, the dams are 70% filled with water, with our combination of systems and readiness we will always be open for business and welcome all local and international guest to come stay with us. 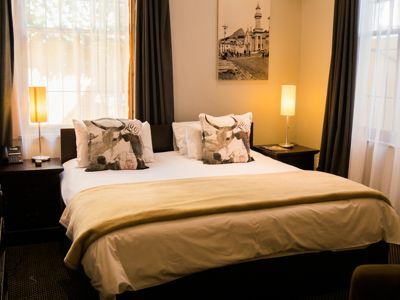 So book your flight to Cape Town and book your trips below!